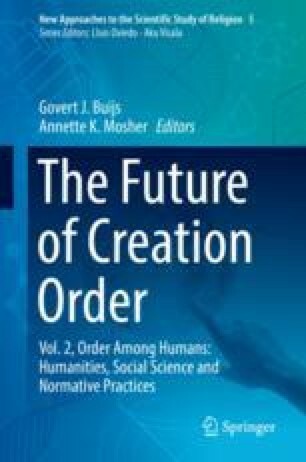 What role should the Kuyperian idea of creational ordinances play in a Reformational understanding and evaluation of the contemporary social order? This essay attempts a critical retrieval of that idea for an architectonic critique of Western society. After describing several problems with the idea of creational ordinances, the essay maps three societal macrostructures that organize much of contemporary social life—civil society, proprietary economy, and administrative state. Then it discusses solidarity, resourcefulness, and justice as societal principles that can sustain a critique of societal macrostructures. Next, it identifies normative deficiencies within and between these macrostructures. On the basis of this architectonic critique, the essay concludes by calling for a normative and emancipatory transformation of Western society as a whole.